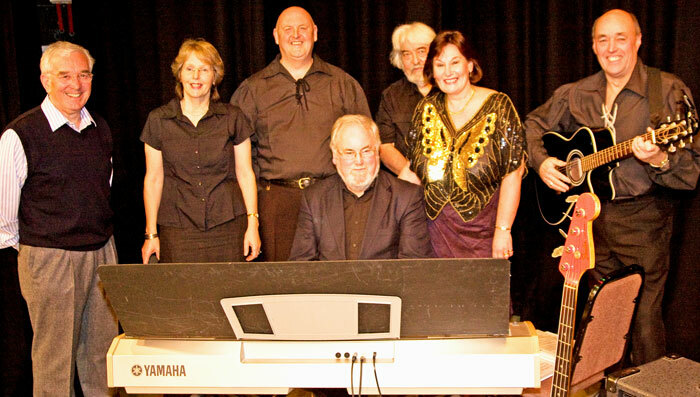 HELENSBURGH Rotary Club staged a Folk Night at the Victoria Halls in aid of the Rotary International charity, PolioPlus. Rotary Club president Jack Rudram (left) with Clydebuilt. Dumbarton-based group Clydebuilt provided the music, and some £200 was raised.